Learn to apply basic celestial navigation theory and practice to determine latitude and longitude at sea using a sextant and Nautical Almanac. 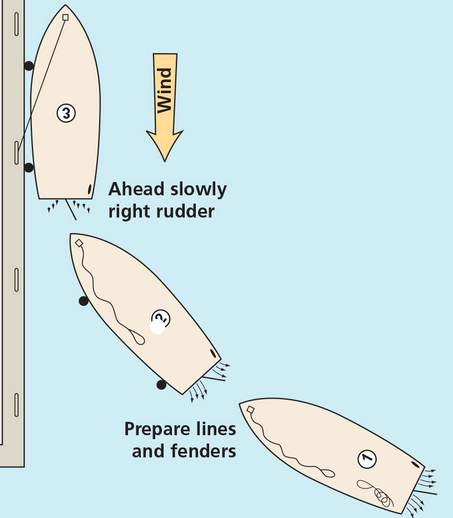 Learn to safely and efficiently dock an auxiliary powered (single inboard or outboard engine) sailboat. Knowledge of basic auxiliary power theory, engine and steering controls, proper use of dock lines, crew communication and safety.